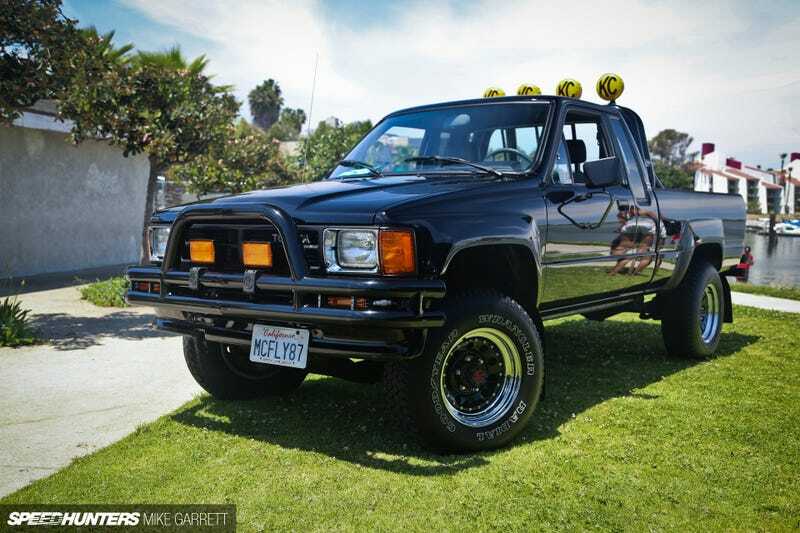 I suspect one or two of you here like Toyotas, and that one or two of you might also Marty McFly's Toyota Hilux from BTTF. So here is a perfect replica, with an amazing 1989 Toyota Camry All-Trac after the jump. Toyotafest pictures, courtesy of SpeedHunters.